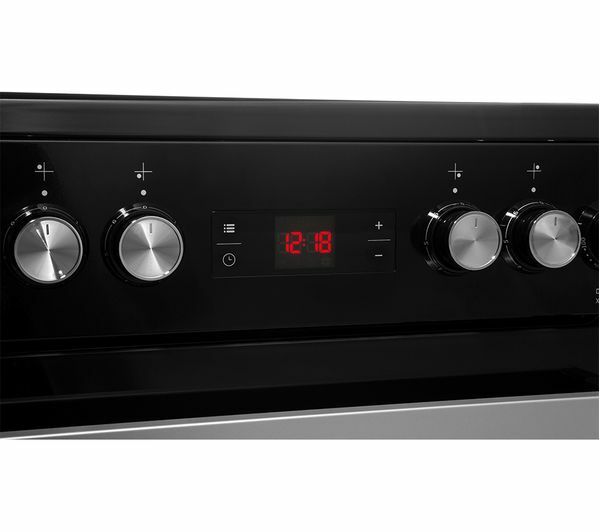 Get the versatility you need to prepare delicious meals with the Beko XDC653K 60 cm Electric Ceramic Cooker. 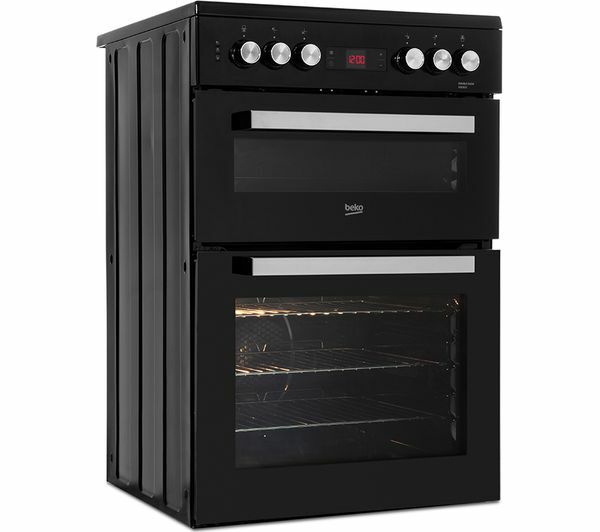 Featuring a large 69 litre fan oven and a medium-size second oven, there's no shortage of cooking space, whether you need to cook separate ingredients at different temperatures or separate courses without transferring flavours. And with an integrated grill in the second oven, you can cook beautifully grilled fish, steak, or even a toastie when you're feeling peckish. 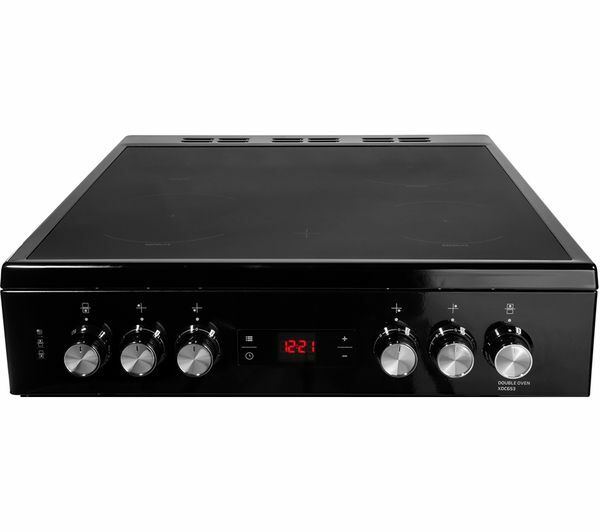 You'll never have to wait around for your ingredients to heat up with the Beko XDC653K's ceramic hob. Four Rapid-lite zones heat up quickly and efficiently, so you can get sautéing straight away. The large surface area means there's plenty of room for cookware of all sizes, handy if you're making a sauce at the same time as your dish's main elements. The smooth surface is easy to wipe clean once you're done, ready for your next mealtime. Cleaning the oven can be a stressful, prolonged chore. 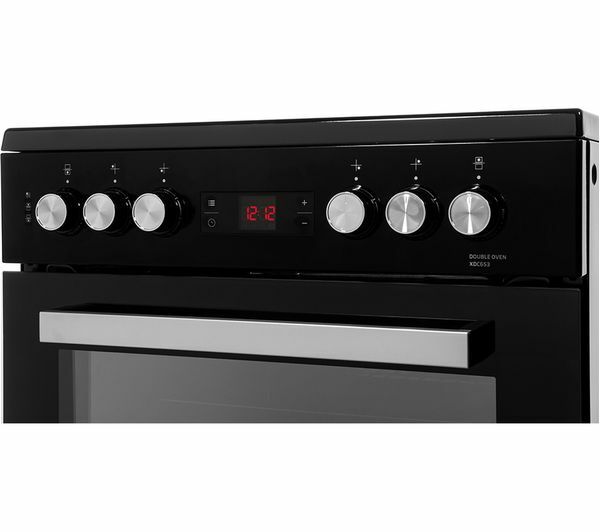 The Beko XDC653K 60 cm Electric Ceramic Cooker features SimplySteam, making it much easier to return your main oven to pristine condition. Simply pour water into a tray and the steam will soften burnt-on food, making it much simpler to remove. 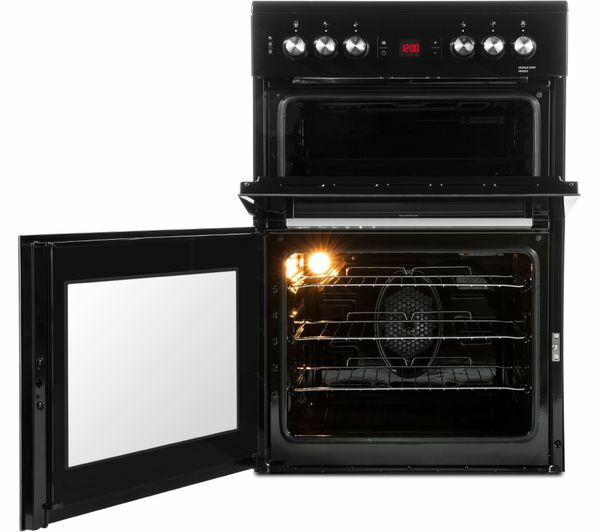 The second oven cavity also features enamel coating, so cleaning both ovens takes only a matter of moments. Reduce your carbon footprint and cook with confidence. 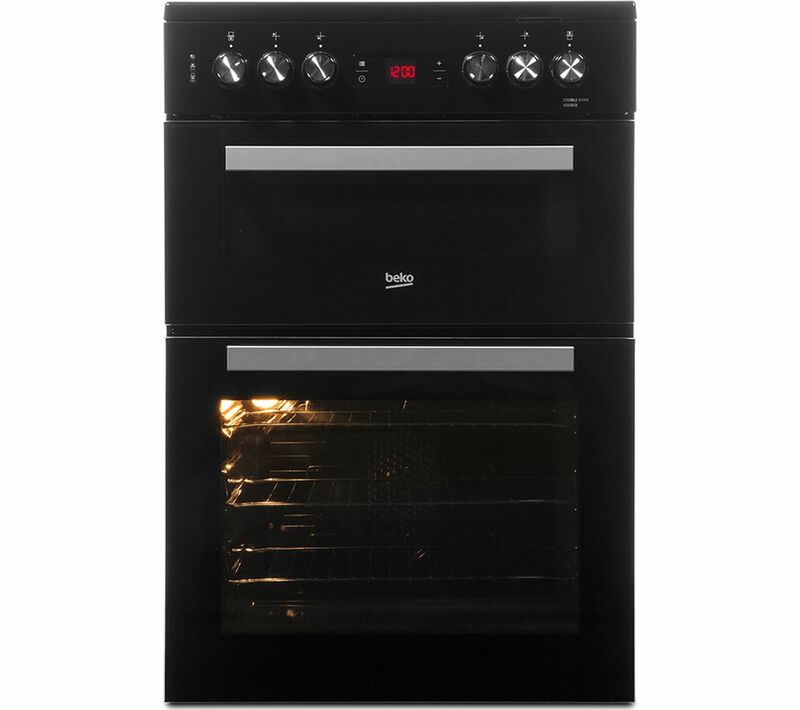 The Beko XDC653K 60 cm Electric Ceramic Cooker has an A energy rating, saving you energy and money on your household bills. The two sensor wires which go into top and bottom ovens respectively to indicate temperature were transposed so that when for instance bottom oven was on, sensor was showing cold so food burnt. Engineer had to come down and sort out.